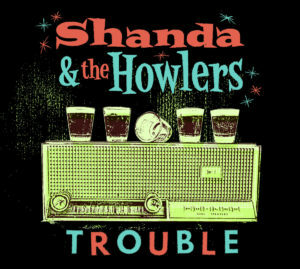 Mixing the cool of old soul 45s and a dusting of various rock ‘n’ roll revival meetings, Shanda & The Howlers are the sound of trouble walkin’. With a twang and a howl, their debut full length more than proves that you don’t always need originality to make a hell of an impression – you just need tightness, guts and a whole lot of conviction. It may so often be reminiscent of many a talent from a pre-Beatle era, but the band’s debut release ‘Trouble’ is a driven and fun affair that’s sure to thrill those who love Sharon Jones and maybe even impress those who dig a few late 50s throwbacks. Simply put, ‘Trouble’ is a really classy rock ‘n’ soul revue. It’s hard to believe that the Yeah Yeah Yeahs debut album ‘Fever To Tell’ is almost fifteen years old. A hard and blistering garage rocker, the album has lost none of its fire over the passing years and numbers like ‘Tick’ and ‘Pin’ sound as vibrant and edgy as they ever did. To mark almost a decade and a half of the much-loved album, the band are set to release a deluxe box set with extra goodies in a very limited quantity. The press release below details everything you need to know…and more. We’re assuming the box hasn’t been spat on by Karen O, but it appears to cover most bases, including a cassette of demos for the first 200 customers. At the end of Summer 2017, UK singer songwriter Amy Lawton premiered her debut single ‘Undone’. The track showed the young musician’s knack for breezy pop with acoustic undertones. 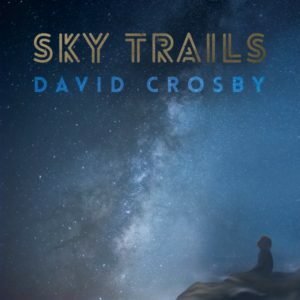 resulting in a feelgood track that mixed elements of Maria Mena and Amy MacDonald.